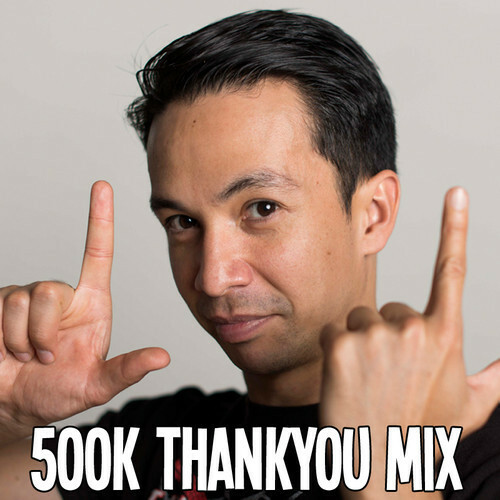 Earlier yesterday, Laidback Luke hit 500,000 like on Facebook. In celebration, the rising star has made a special 500k mix for all of us to enjoy. This mix is incredible and filled with tons of Laidback Luke bootlegs, remixes, and more! Stay tuned for the tracklist and mix!